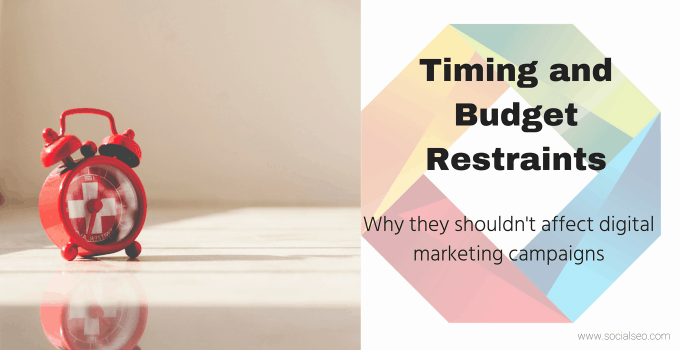 When it comes to digital marketing campaigns, companies are often reticent to launch because of understandable timing constraints. However, the results that digital marketing provides can be obtained quickly enough for these concerns to fall by the wayside. This is why so many companies are able to benefit from the use of these strategies. Paid advertising is a great way to make sure that a company remains visible while cutting down on the amount of time and money that is needed to do so. Google, Facebook, and Twitter all offer options for companies that are looking to sponsor their own promoted content and these companies work quickly. Prices are low and small businesses with time and budget constraints do not have to raise additional capital. When a business is looking to start a digital marketing campaign, social media offers a higher level of engagement with the target audience. This engagement is achieved in a fraction of the amount of time of other marketing strategies. It also leads to a much higher ranking on various search engines, and this cuts down on the investment that is required. Companies that wish to move quickly will always benefit from social media marketing. Twitter, Pinterest, and LinkedIn are commonly used platforms, and they offer immediate engagement. Google’s organic search results prize this sort of engagement and a business will have the chance to place themselves in front of their target audience without spending vast amounts of time or money. Every piece of content that is put out into the world does not have to function as a masterpiece. Content can be created quickly and at very little expense to a company. The right content allows you to position yourself as a trusted voice in your field in short order and will not be costly to create. This lets your target audience know what you have to offer while allowing you to hit the ground running quickly. Cutting down on the amount of time and money that is spent on a digital marketing campaign is a common impulse. A business’ website is one of the areas that need to be addressed in this regard. This will expedite the process significantly while keeping costs low. Is the site easy to navigate? Can the browser find the information that they need in a timely manner? Be sure to review the page regularly. Is everything is in its proper place? A highly functioning website is a key component of any inexpensive and timely digital marketing campaign. A browser should be able to find everything that they need with minimal clicking. As long the navigation is smooth and simple, the company can get the necessary marketing results in short order. 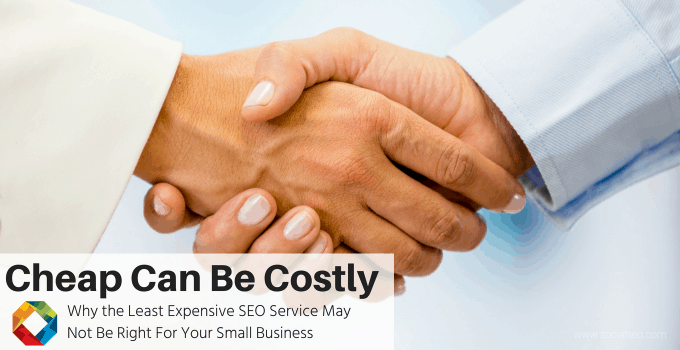 Search engine optimization is one of the final hurdles for a company that is looking to steer clear of timing and budget restraints. 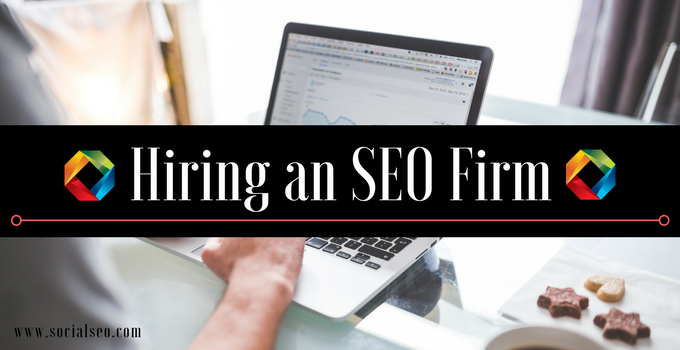 If the site has been updated and timely content is being generated (and shared on social media), this allows the site’s search engine ranking to skyrocket. Google’s algorithms allow these changes to take place almost immediately. No additional money is spent and the time investment tends to be minimal. Any business can benefit no matter how much time and capital they have at their disposal. 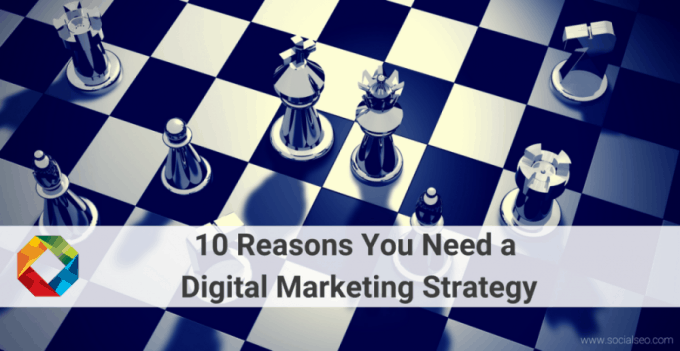 In a sense, it is as if a business cannot afford not to use digital marketing. 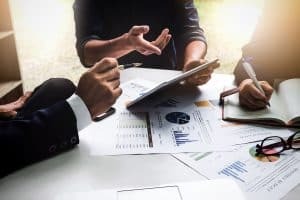 Now that we live in a world where these types of quick and inexpensive strategies are available, businesses that once allowed timing and budget restraints to dictate their strategies can sidestep these concerns once and for all. For more information about how to overcome timing constraints imposed by yearly budget considerations contact our digital marketing campaign specialists today.